BK1030. 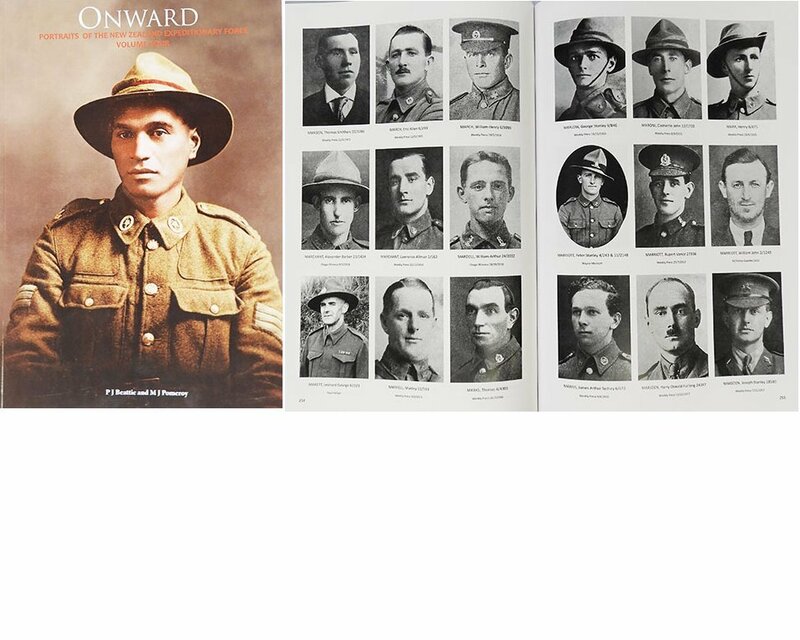 ONWARD Portraits of the 1st NZEF 1914-1918 VOLUME 4 | Military Memorabilia Ltd. Approximately 4,100 photographs of men and women of the 1st NZEF, 454 pages, soft cover.